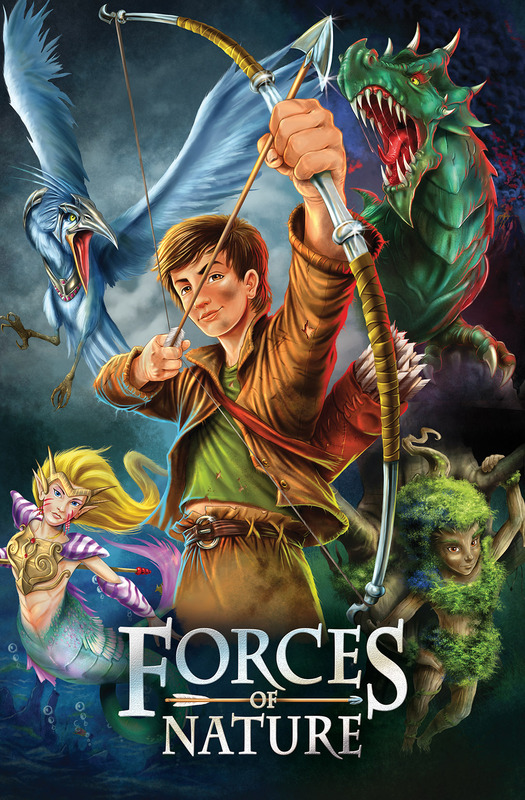 Forces of Nature is an upcoming epic fantasy series for young readers. We are developing this books series for TV, making it an epic, serialized fantasy adventure series about courage; about the courage to bridge diversity and bring about change. It’s about ‘people’ with every reason to hate each other working to bring about peace. Forces of Nature brings the scope and ambition of Tolkien to television, fusing the mythology of AVATAR: THE LAST AIRBENDER, the scale of LORD OF THE RINGS, and the fun of MARVEL SUPERHEROES.